Oracle Java 6 and 7 are now only available for those with an Oracle Support account (which is not free), so I can't support this for the PPA packages. 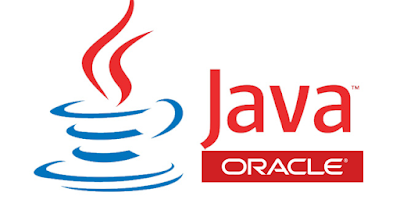 "Updates for Java SE 7 released after April 2015, and updates for Java SE 6 released after April 2013 are only available to Oracle Customers through My Oracle Support (requires support login). Java SE Advanced offers users commercial features, access to critical bug fixes, security fixes, and general maintenance". It's highly recommended you update to Oracle Java 8. Check out the following articles for how to install Oracle Java 8 in Ubuntu (or Linux Mint and derivatives) or Debian via PPA. ... and then install the oracle-java6-installer or oracle-java7-installer package. Update: if you're looking for Oracle Java 10, see THIS for more info (it's available in a different PPA).